4k00:18Scenic sunrise with many hot air balloons above Bagan in Myanmar. Bagan is an ancient city with thousands of historic buddhist temples and stupas. hd00:25The beauty of the balloon pagoda sea in the morning, Bagan, Myanmar. 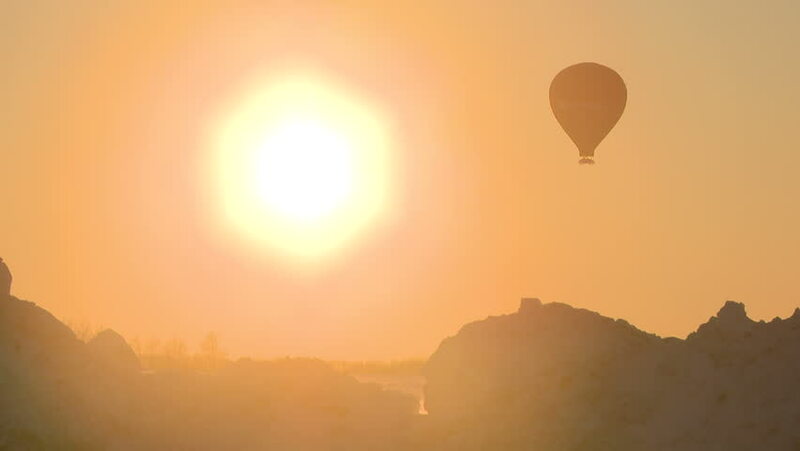 hd00:33Balloons and sunrise over temples of Bagan, Myanmar.